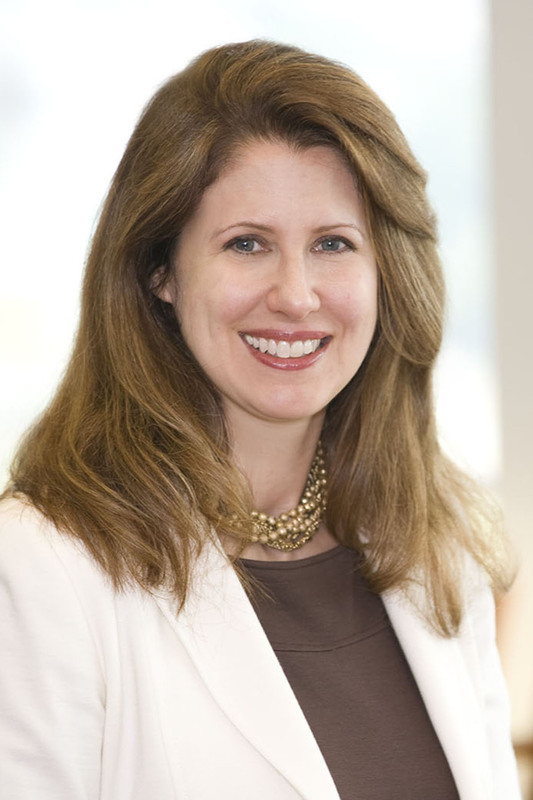 Kimberly Hoffman, Chair of Morris James' Healthcare Industry Team, will be a panel member at the upcoming 18th Annual Diabetes Update which will be held at the John H. Ammon Medical Education Center (Christiana Hospital campus) on March 8, 2014. "An estimated 70,000 Delawareans have diabetes. Almost a quarter of them are under the age of 20," she commented. "Health care providers and policy makers nation-wide have a lot of legal questions about addressing the disease. It should be an interesting discussion." Kim serves on the Executive Committee of the American Diabetes Association's Delmar Community Leadership Board, and Morris James LLP will again be a sponsor of the Father of the Year Awards in June to benefit the ADA. The firm's team has also won awards for corporate fundraising at the ADA's Step Out Walk. "With diabetes as the sixth leading cause of death in Delaware, Morris James is proud to support the ADA's effort to save and improve the quality of life for Delawareans." Hoffman explained.